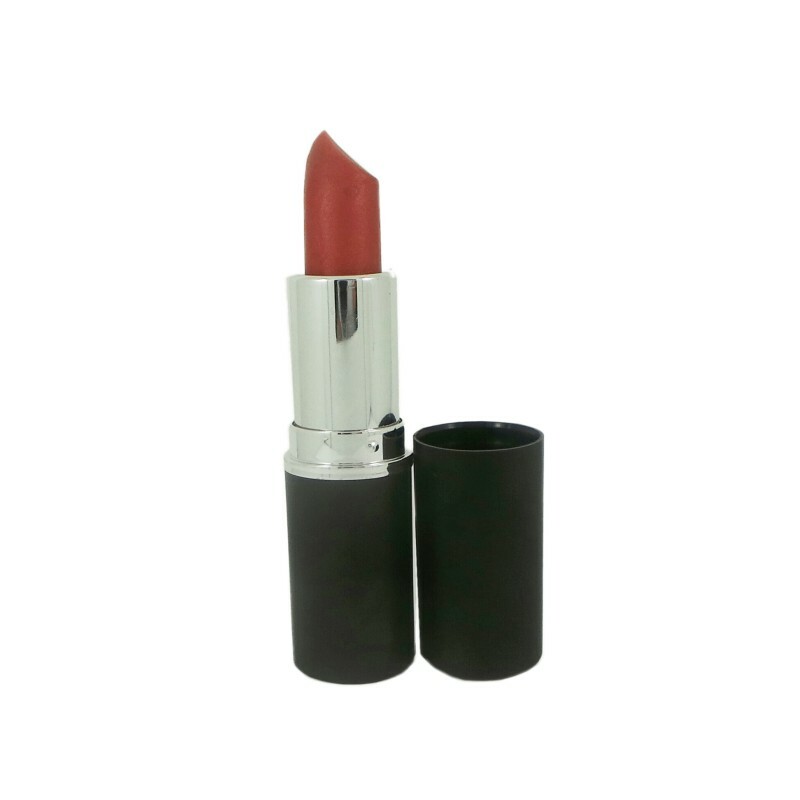 Nourishing Tinted Lip Balm with a hint of Rosy colour to enhance the beauty of your lip. Apply tinted lip balm as often as needed or desired. Oryza Sativa (Rice) Bran Oil, Limnanthes Alba (Meadowfoam Oil), Theobroma Cacao Seed Butter**, Cera Alba (Beeswax)**, Butyrospermum Parkii (Shea) Butter**, Ricinus Communis (Castor) Seed Oil**, Simmondsia Chinensis (Jojoba) Seed Oil, Copernicia Cerifera Cera (Carnauba Wax), Mica, Titanium Dioxide, D&C Red no. 30, Thioindigo Pink & Red CI 77891, 73360, Anthemis Nobilis Flower Oil, Citronellol*, D-Limonene*. **Organic ingredients *Component of natural essential oils.